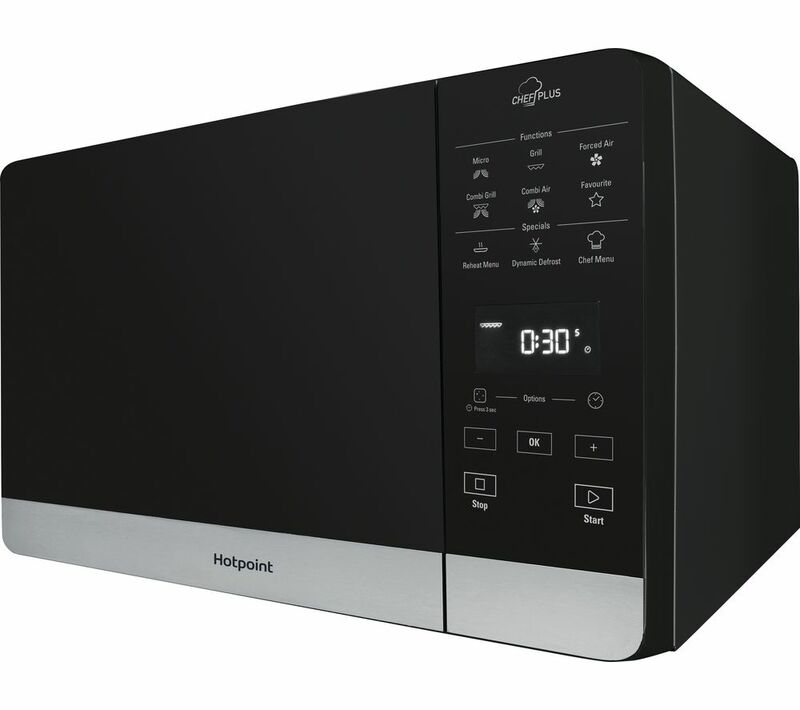 The Hotpoint MWH 2734 B Combination Microwave uses Multi-wave technology to ensure that your food is cooked and defrosted evenly, for ideal results every time. 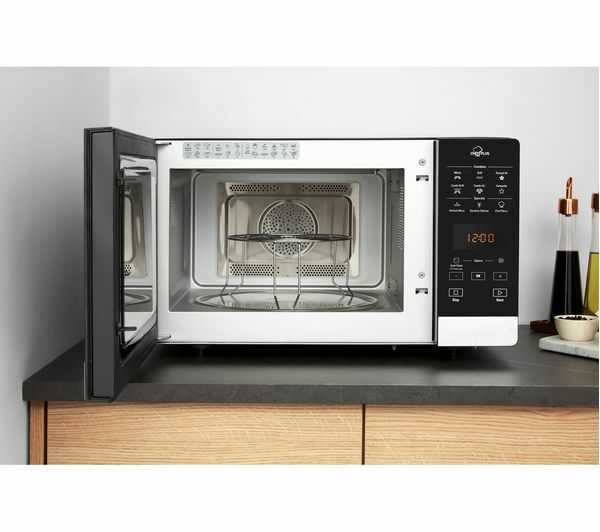 Microwaves are released from two entry points, filling the whole cavity evenly so your food won't be uncooked on one side and overcooked on the other. 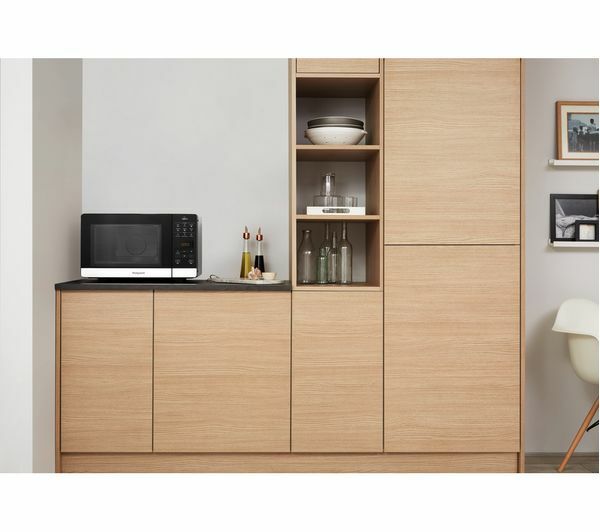 Struggling for space in your kitchen? The MWH 2734 B can also be used as a fan oven or grill, making it easy to prepare a variety of meals. 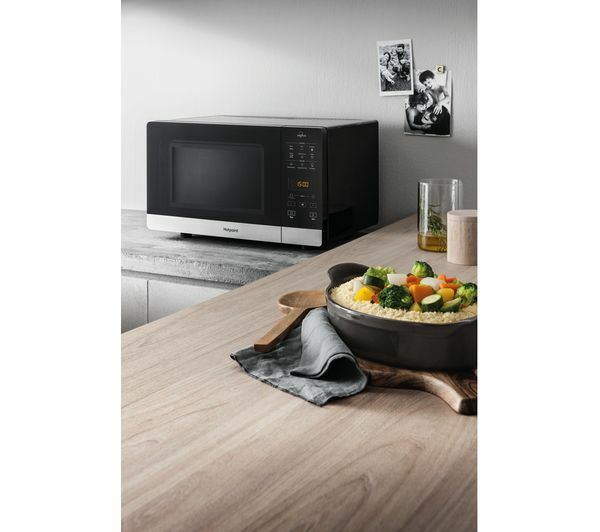 So whether you're cooking the evening meal for the family or adding the finishing touches to a smaller dish, you'll be able to cook with confidence using just one appliance. When you're in a hurry, you can use the auto cooking functions to quickly warm up food. 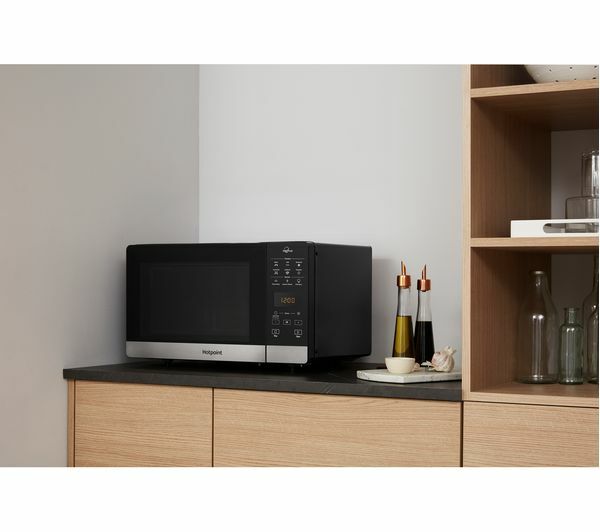 The combination microwave automatically selects the optimum heat and time settings, taking the guesswork out of preparing your meal.